For many of your customers, your contact center might be their first and only impression of your business. If you evaluated your contact center today, would you feel comfortable with that? Below are a few helpful hints to ensure your contact center is leaving a lasting, positive impression on your customers. Ensure that your call center agents are educated about your products and the most frequent contact center inquiries. This could not be more important! It is imperative that your customers feel like they are speaking with a useful and competent contact center agent. It will also help keep your call volume down if a customer’s issue can be answered on the first phone call. Consistency is of utmost importance when speaking with callers. It is simple to speak professionally when dealing with a customer that is also speaking professionally. This becomes more challenging when dealing with a frustrated caller. However, it is important to be just as professional in both situations. The last thing you want to do is add to a customer’s frustration. Knowledge of standard products and services is a must for contact center agents. However, it’s almost as important to make sure agents are prepared and aware of any running specials, promotions or changes. It is frustrating for a customer to call in about a promotion or change and the customer service agent not have a clue what they are referring to. 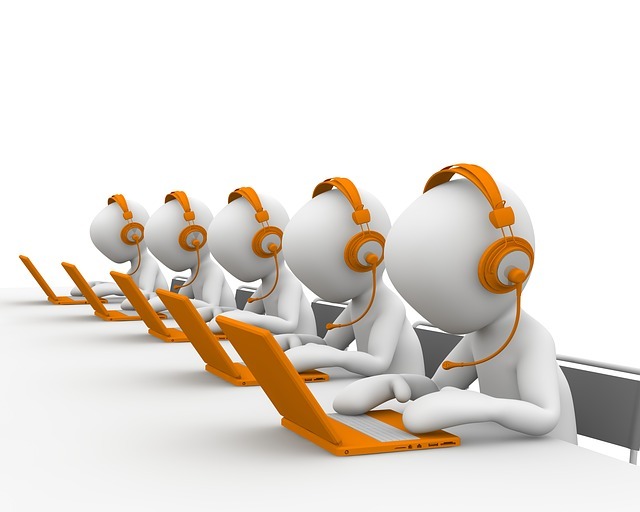 It is crucial that contact center agents are providing the correct information to the best of their ability. It does not help anyone to exaggerate offerings or promise unattainable pricing. Similarly if an agent does not know the answer, create an easy method for them to ask for help. Guessing and providing an incorrect answer can have negative results, even if it was unintentional. For more information about how Optivon’s services can help improve your contact center, visit our website, facebook, or contact us at 1-844-OPTIVON.